The Telecaster is the original workhorse guitar, and as one of the original dream team of solid body designs it has been a staple in the Fender line up for over 60 years. 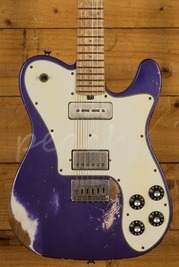 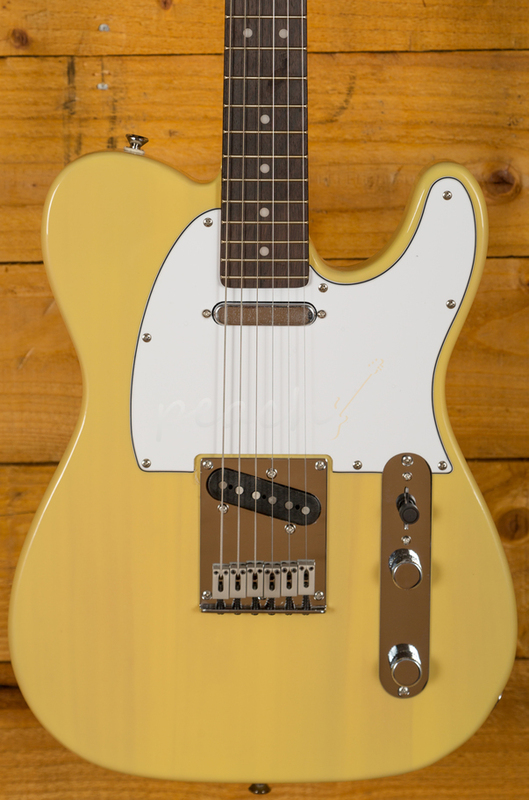 The Squier Standard Telecaster is a great entry level model available at a great price. 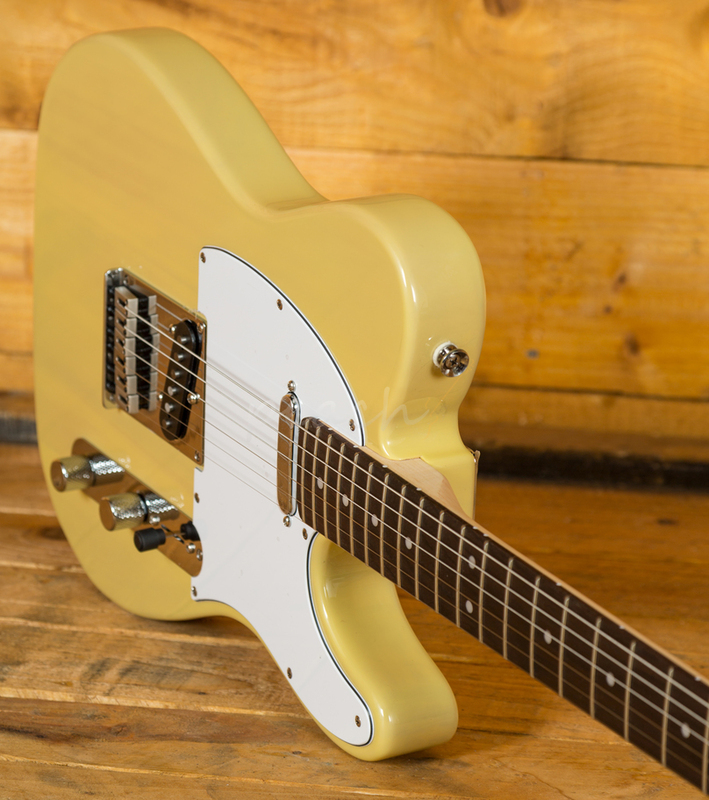 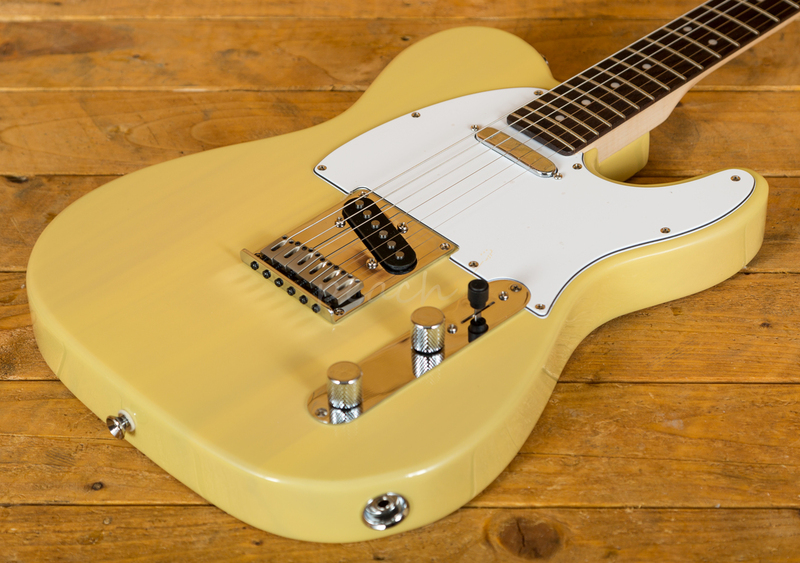 The Agathis body is lightweight and finely balanced; it delivers classic Tele tones. 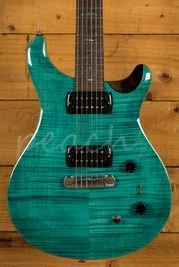 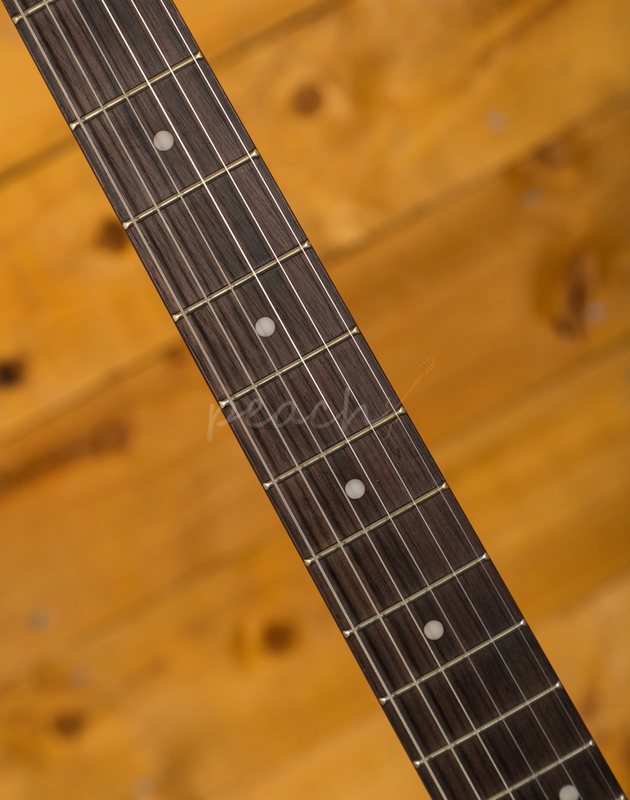 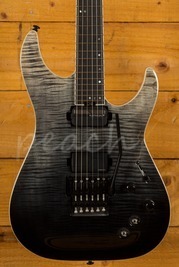 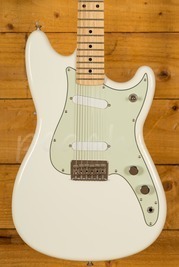 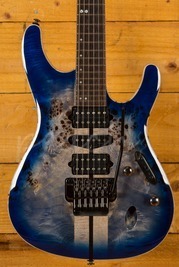 The Maple neck features a modern C profile, 25.5" scale length, 9.5" radius and 22 medium jumbo frets. 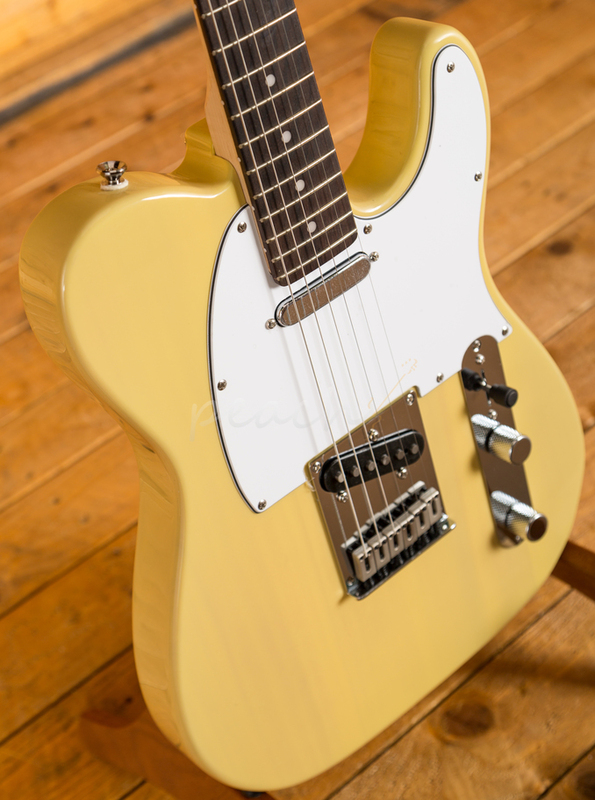 It's real comfortable, whether you are playing huge chords or smooth lead lines, this Tele can deliver. 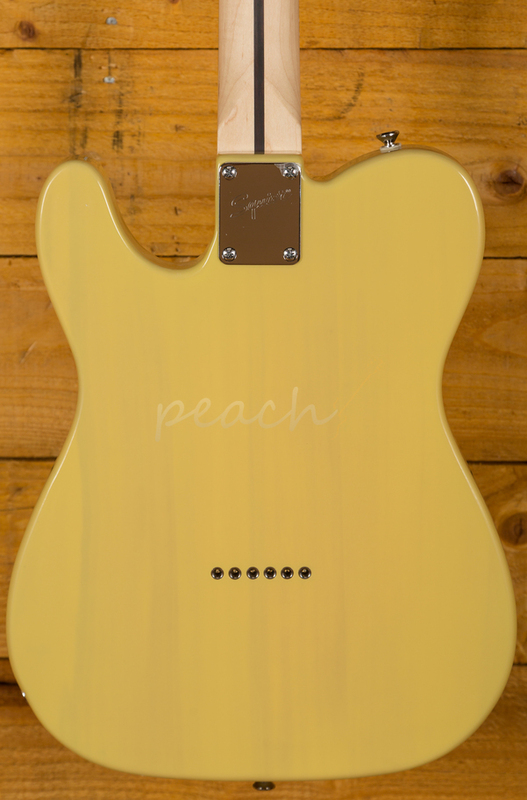 With a pair of standard Alnico Single Coil pickups, you get smooth and really detailed tone.